TGIF! Yesterday I hit the milestone of having 1000 "likes" on my facebook page (and thank you to those of you who helped push me over the top!) and to celebrate I added a new freebie to the collection! 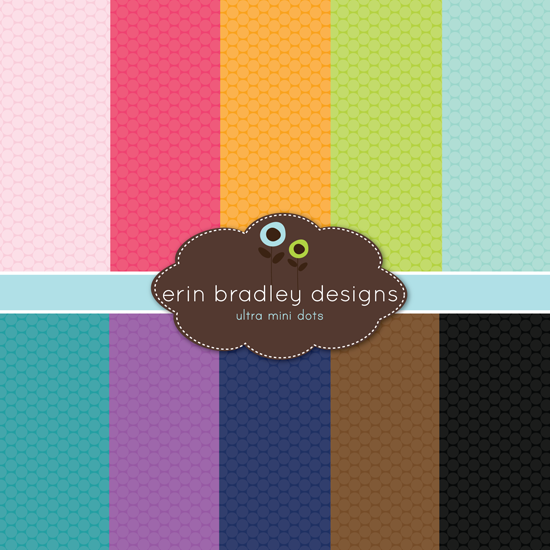 These mini polka dots can be found on my freebie page and are good for personal & commercial use. As always please feel free to share where you got these from but please do not claim them as your own.